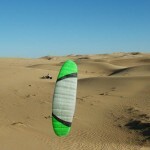 Grant Oliver Adventurer has just crossed the Namib, unaided, on a kite buggy. 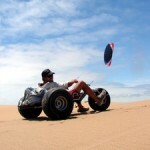 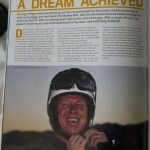 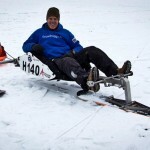 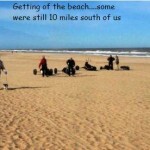 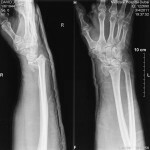 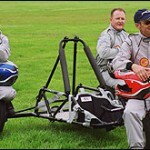 May 08, 2012 | Categories: Buggy Adventures/Expeditions, News | Tags: Adventurer, Grant Oliver, Namib Desert | Comments Off on Grant Oliver Adventurer has just crossed the Namib, unaided, on a kite buggy. 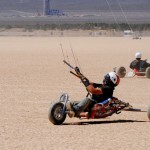 Jan 06, 2012 | Categories: Buggy Adventures/Expeditions | Tags: Adventure, Buggy Trips, Desert, Kite Buggying | Comments Off on Fancy a buggy adventure?